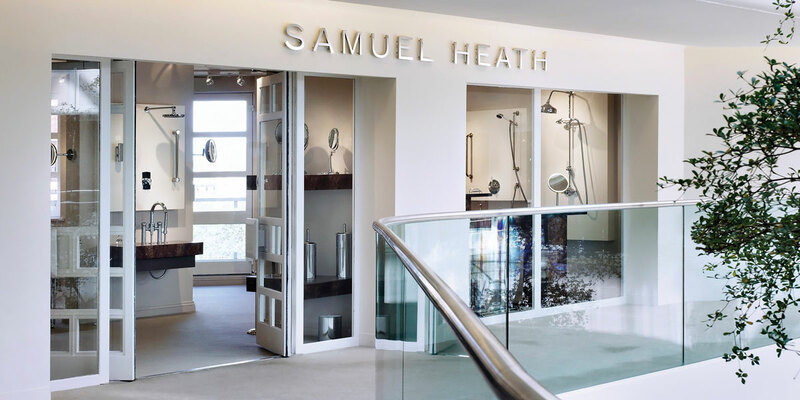 At Samuel Heath we are dedicated to the creation of highly desirable taps, showers, bathroom accessories and door and window furniture. 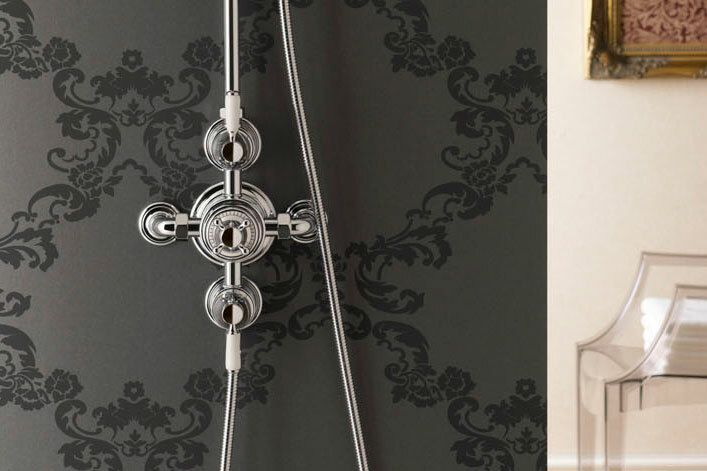 Our collections draw upon British design talent for a sense of uniqueness, distinction and elegance. 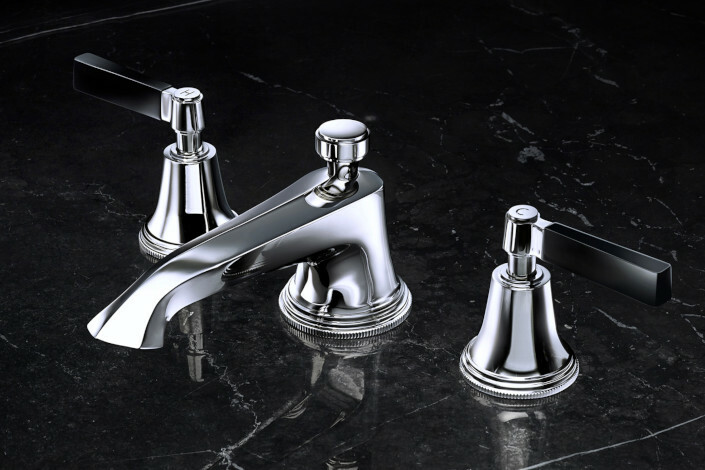 Each of our products are formed from the finest solid brass, assembled and hand-finished by dedicated craftsmen and women. 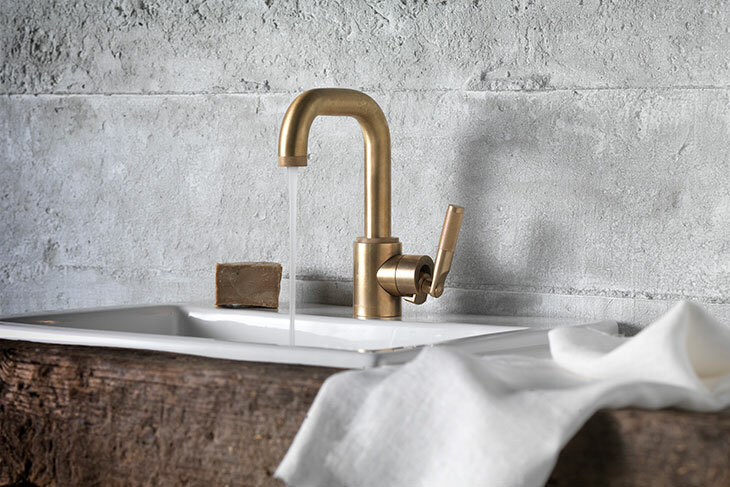 Redefining Modern: The once-cold aesthetic gets a warm upgrade. Pure passion and the manufacturing excellence of British craftsmanship. “Effortless cool” urban bohemian look. Scandi / Nordic Chic is proving to be enduringly popular across the globe as it transcends fashion. 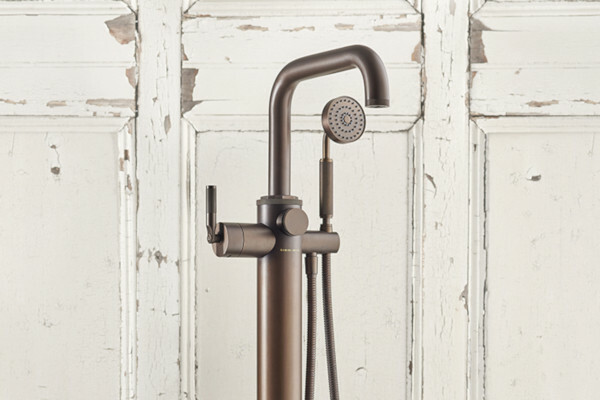 What other styles are at pains to hide, Industrial Chic boldly puts on display. We are delighted to announce that we will be attending DPHA’s 2018 Annual Conference and Product Showcase this year and we are pleased to be one of the sponsors. 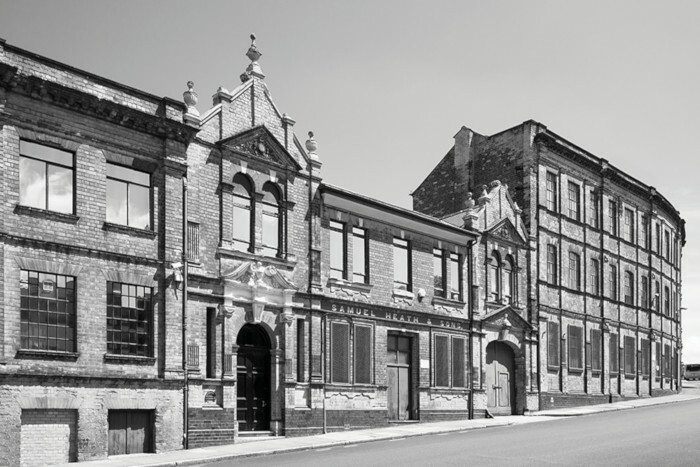 We are delighted to have released a brand new Landmark Additions brochure. Our superbly appointed showroom at Design Centre Chelsea Harbour, London, England enables designers and specifiers to view our key collections in a beautiful environment. You can talk to one of our specialists who will offer their knowledgeable advice and assistance.